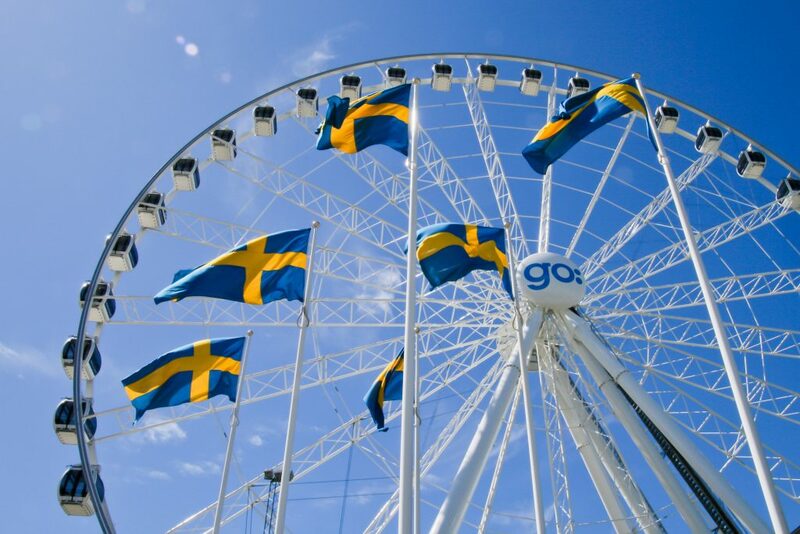 Welcome to Gothenburg! 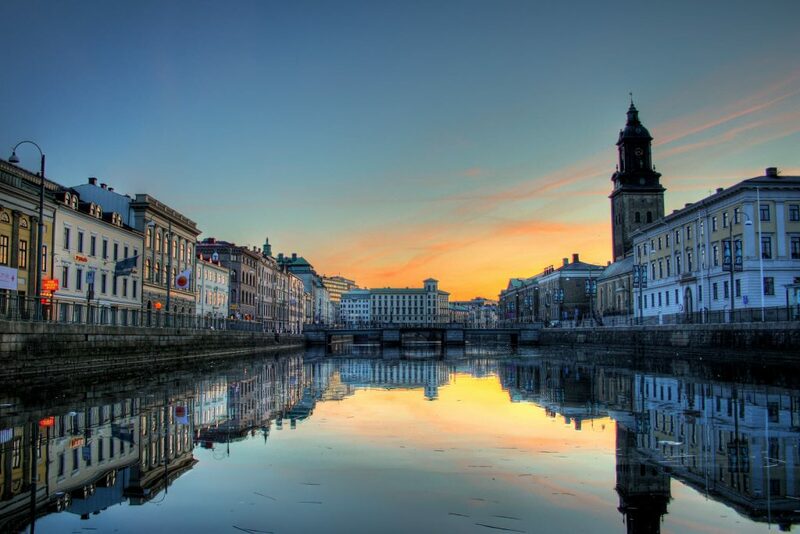 Gregarious, chilled-out Gothenburg (Göteborg) has considerable appeal for tourists and locals alike. 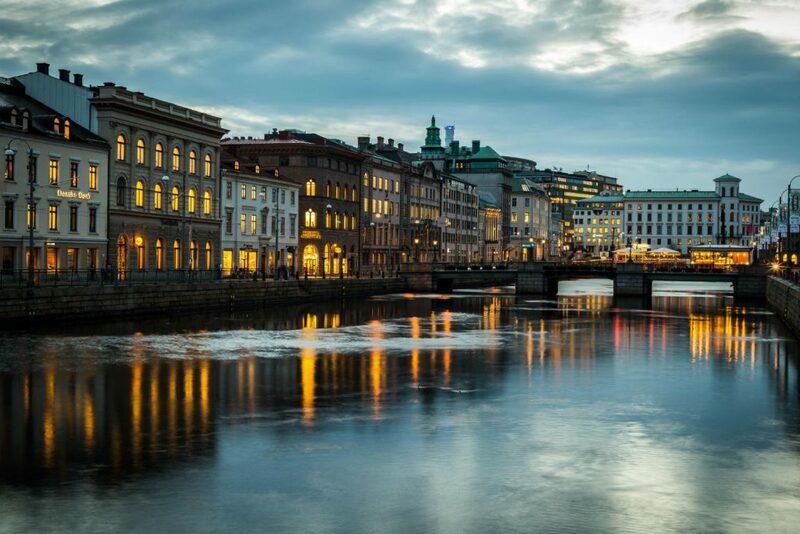 Some of the country’s finest talents hail from the streets of this cosmopolitan port, including Swedish music icons In Flames and Ace of Base. 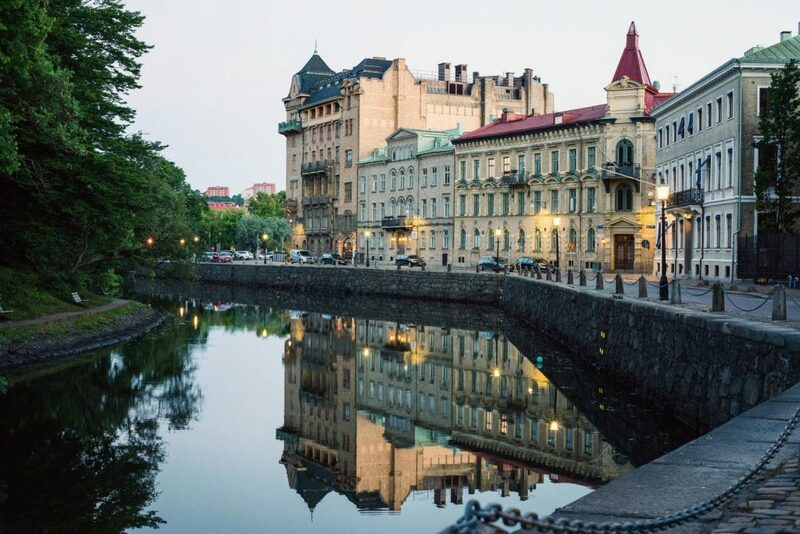 Neoclassical architecture lines its tram-rattled streets, grit-hip cafés hum with bonhomie, and there's always some cutting-edge art and architecture to grab your attention. 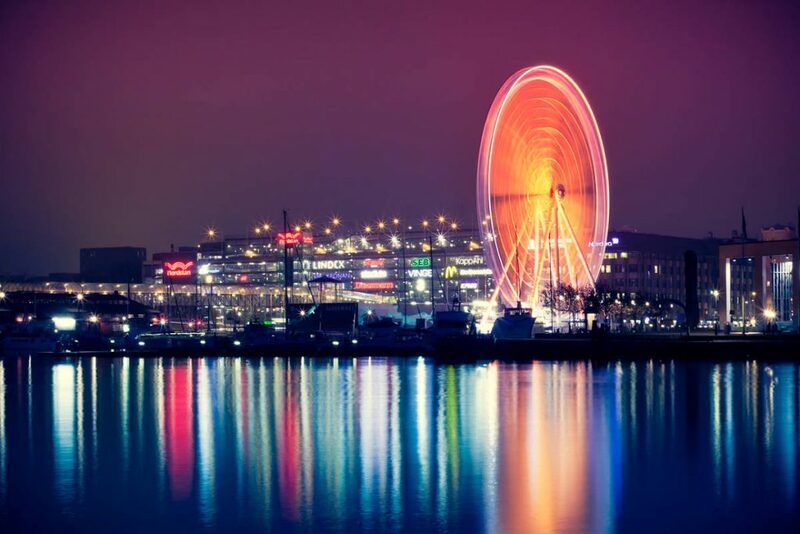 Gothenburg is a port city with a strategic location between Oslo and Copenhagen. 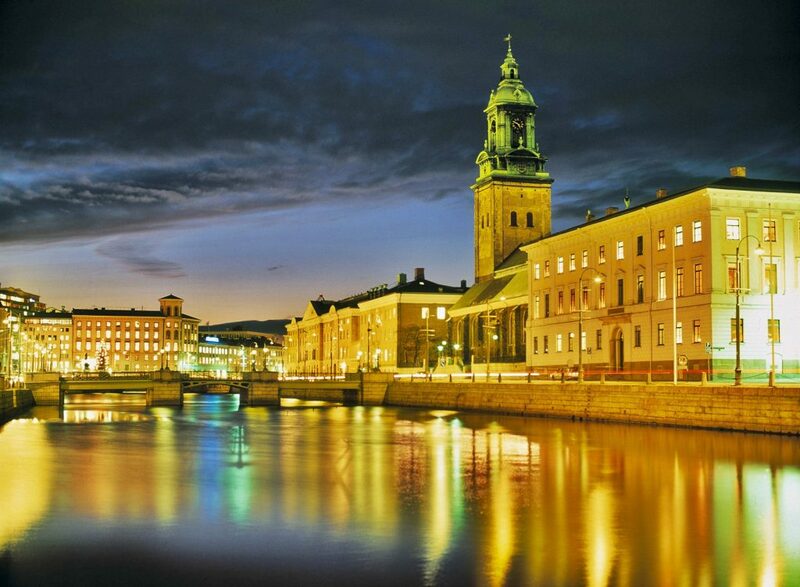 It is the second-largest city in Sweden and the fifth-largest in the Nordic countries. 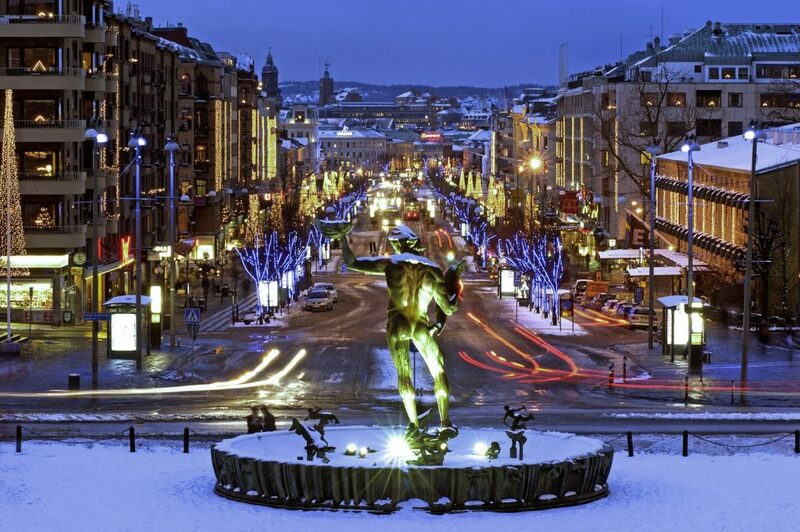 Gothenburg was founded as a heavily fortified, primarily Dutch, trading colony, by royal charter in 1621 by King Gustavus Adolphus. 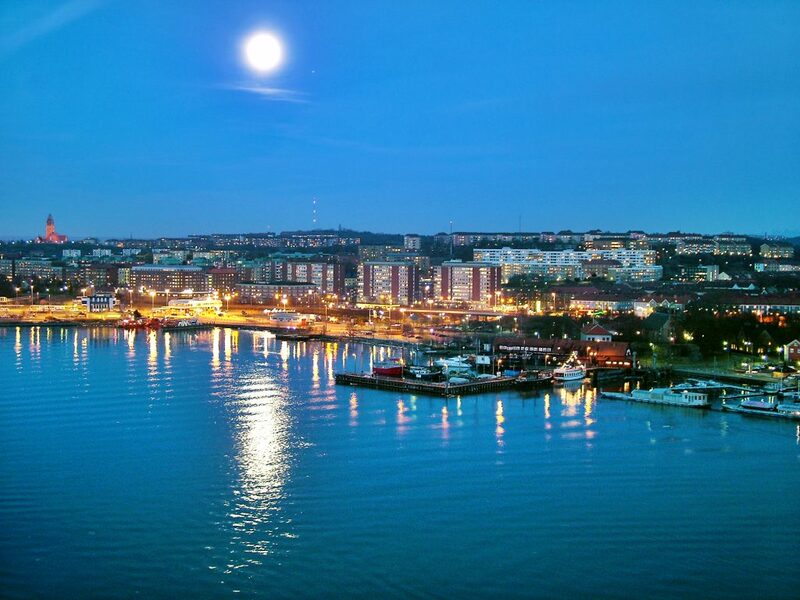 At a key strategic location at the mouth of the Göta älv, where Scandinavia’s largest drainage basin enters the sea, the Port of Gothenburg is now the largest port in the Nordic countries. 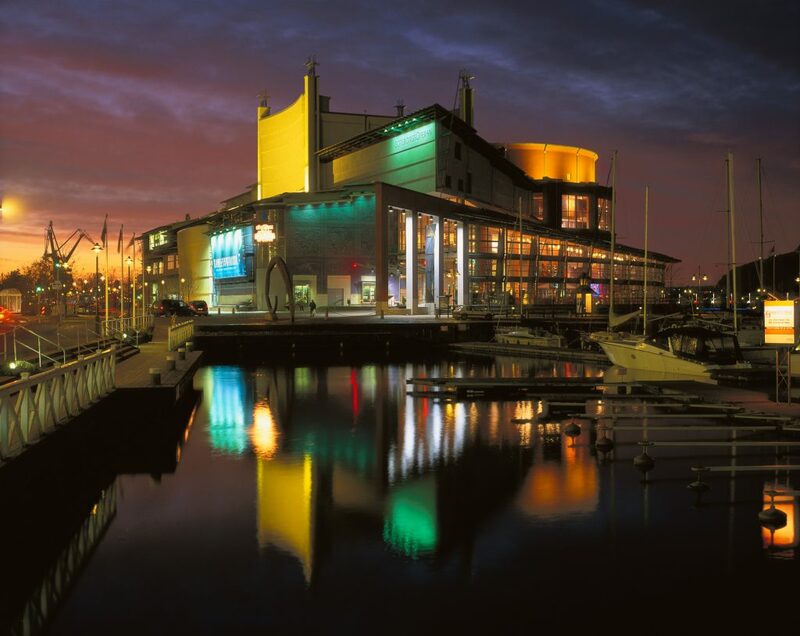 Gothenburg is home to many students, as the city includes the University of Gothenburg and Chalmers University of Technology. 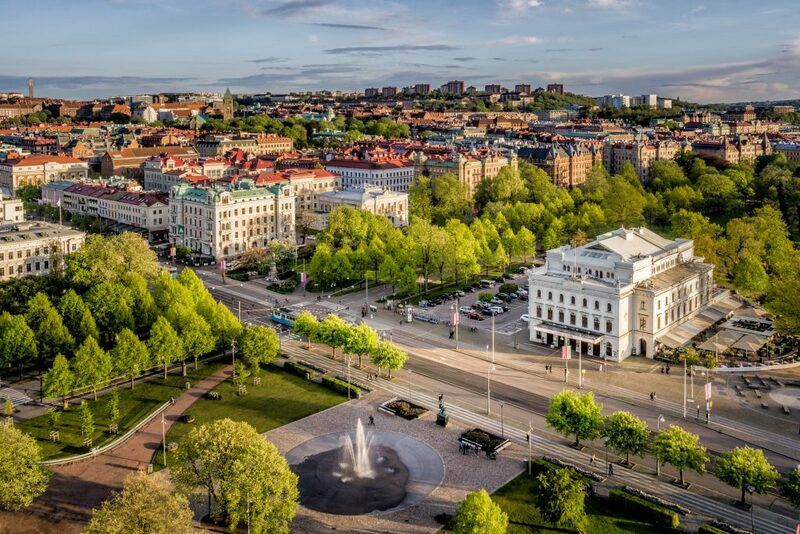 Volvo was founded in Gothenburg in 1927. The original parent Volvo Group and the now separate Volvo Car Corporation are still headquartered on the island of Hisingen in the city. 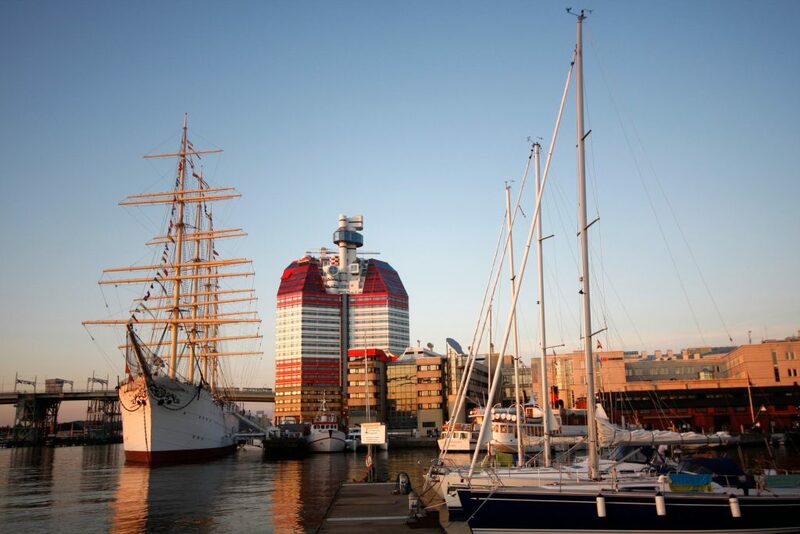 In many aspects Gothenburg has gone from an industrial sea side town towards an innovative modern city. The heritage remains though and for example fishing is still a huge part of the city today. The range of fresh fish and seafood is unique and in the early mornings you can see the fishing boats unload at the quays. 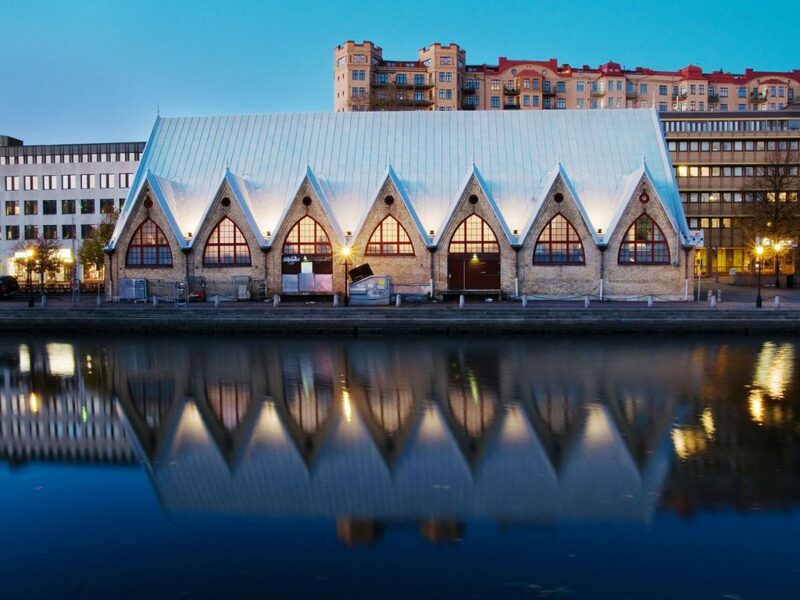 Do not miss a visit to Scandinavia’s largest fish auction in the fishing harbor.